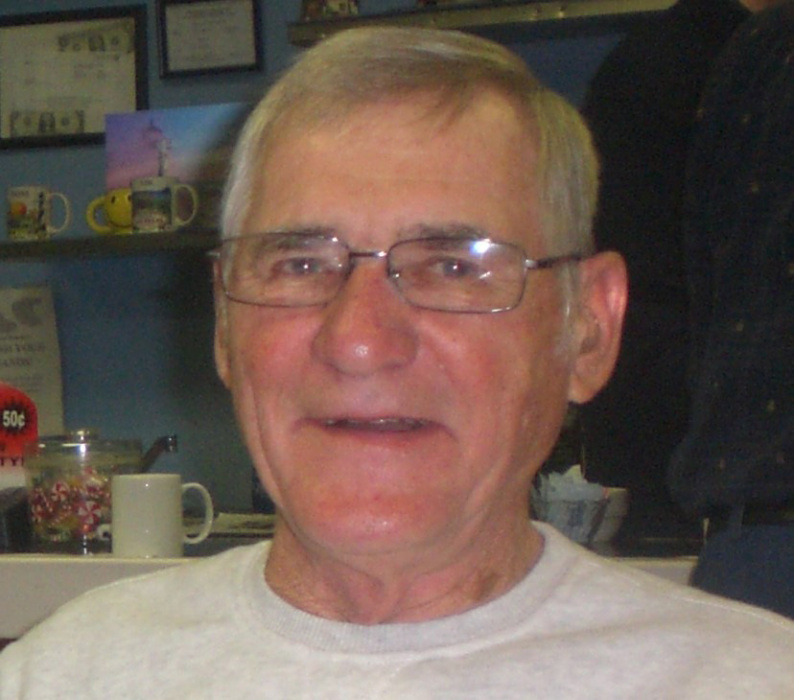 Obituary for Jerry W. Diehl | Robert L. Snyder Funeral Home and Crematory Inc.
Jerry W. Diehl, Transfer (South Pymatuming Twp.) passed away ar 12:37 pm on Wednesday, March 20, 2019 at the Sharon Regional Medical Center. He was 81. He was born in Monroe, Michigan on January 17, 1938 a son of the later Alfred and Violette (King) Diehl. On April 6, 1980 he married the former Patricia N.Nadig, who survives. He had been employed by the R.D. Werner Company, Greenville from which he had retired following 42 years of service. Jerry had a love of the outdoors and enjoyed hunting, fishing and trapping. He enjoyed 4 wheeling and always looked forward to the times he was able to participate in the annual 2 day "Tour De Forest", through the Allegheny National Forest. He was an avid follower of the Reynolds Wrestling Program. Jerry’s proudest moments were always the times he was able to share with his family. He was a member of the Crossroads Christian Fellowship, Greenville where he and his wife were co-leaders of the Senior Saints group. In addition to his wife Patricia, he is survived by his children, Jerry M. Diehl and his wife Joni, Greenville, Nancy Palmer, Greenville, Chrisi Diehl and her companion Bruce, Williamsfield, OH, Jodi Spencer and her husband John, Greenville and Brenda Owen of IL. ; a sister, Shirley Shields, Greenville; 11 grandchildren and 22 great grandchildren. He was preceded in death by his parents; two brothers, David Diehl and Terry Diehl; two grandsons, Michael Diehl and Brady Gizdic and a stepson Greg Owen. The funeral service will be held on Saturday, March 23, 2019 at 11:00 am at the Crossroad Christian Fellowship, 805 Vernon Road, Greenville with Rev. Todd Jaussen and Ron Courtney of the church officiating. The interment will follow at Rock Ridge Cemetery, Greenville. Family and friends may call at the church on Saturday, March 23, from 9:00 am to 11:00 am time of service. Memories and condolences may be shared with the family on line at www.snyderfh.com.